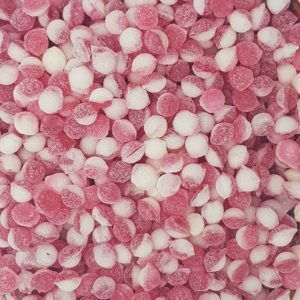 Fizzy sweets are one of the most popular type of sweets we sell and they come in all shapes, sizes and flavours. 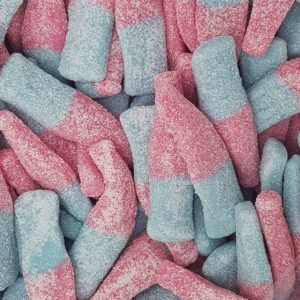 There is nothing better than having a big bag of sugary fizzy sweets on your desk as you type out boring reports to your boss that you know they will not read. 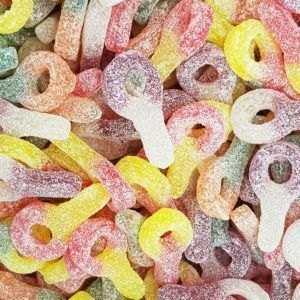 So why not browse our range of fizzy sweets and grab yourself a big bag of goodies to help get you through the day. 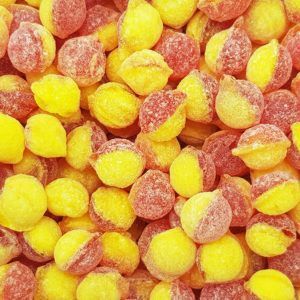 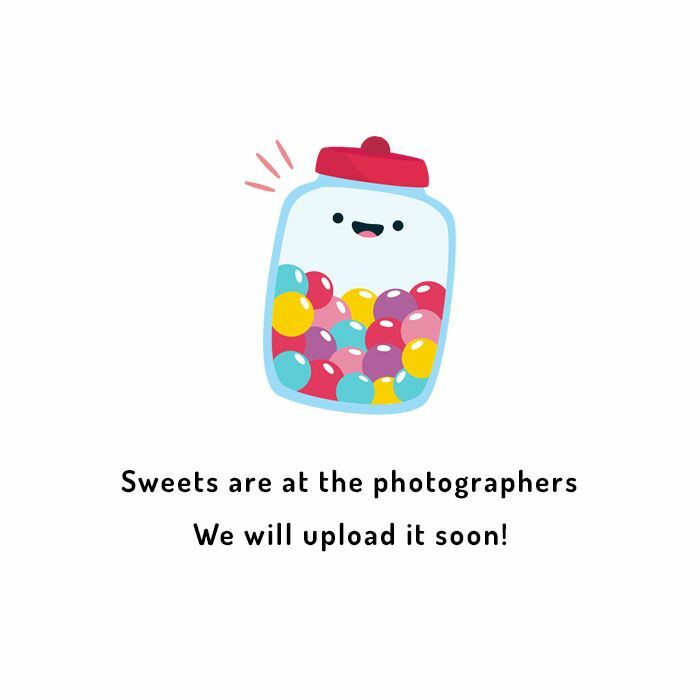 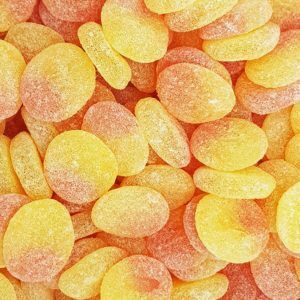 Fizzy cherry cola bottles, or fizzy peaches are some of the favourites in the One Pound Sweets office – we really do eat too many of them! 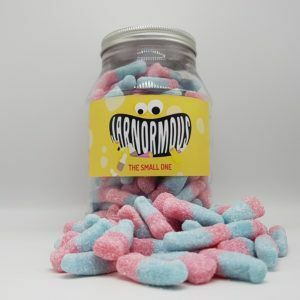 But which is your favourite? 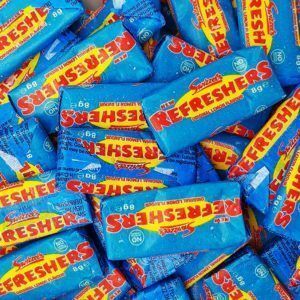 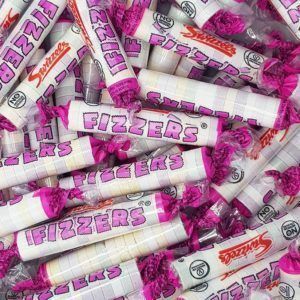 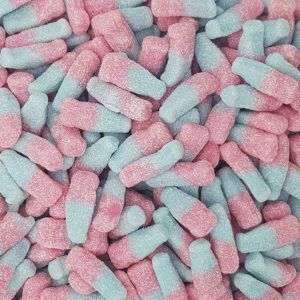 Fizzy sweets are never going to win any health awards, but you didn’t come here to be healthy, you came to order a bag of nostalgia. 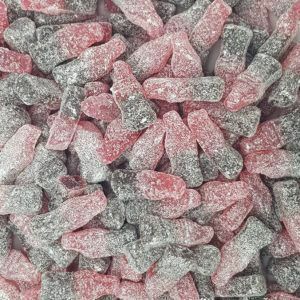 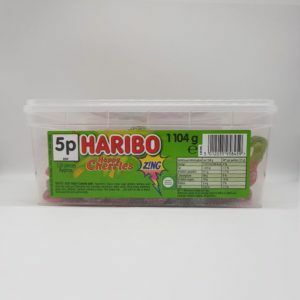 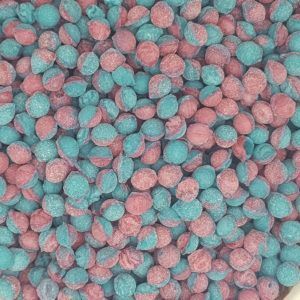 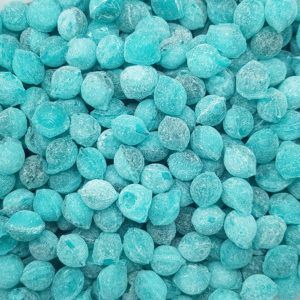 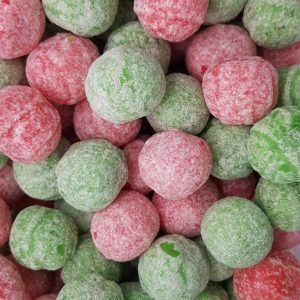 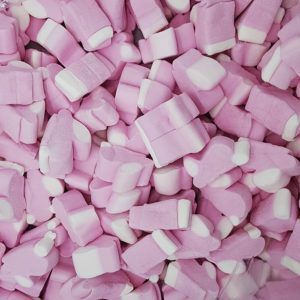 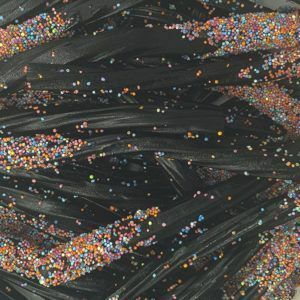 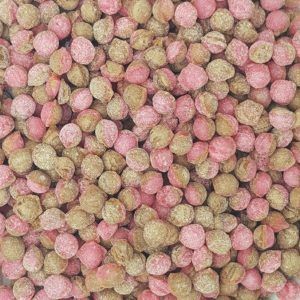 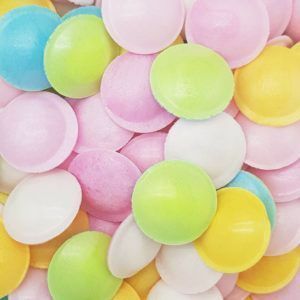 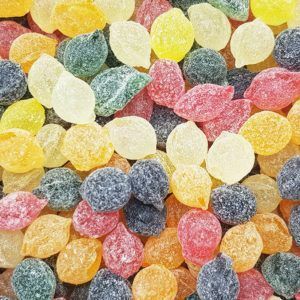 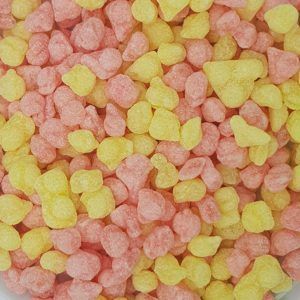 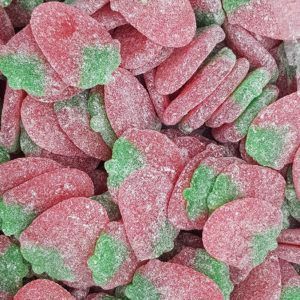 There are hundreds of fizzy sweets on our website and these can be bought in small 100g bags for only £1 or you can supersize your bag and get a 250g bag for only £2. 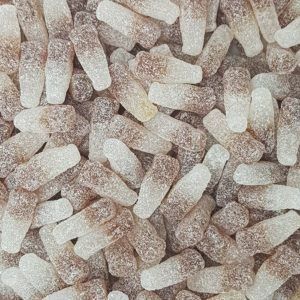 These make great presents for your loved ones too and makes a good talking point in the office when everyone tries to lean over your shoulder to steal a cola bottle of out the bag when you are not looking. 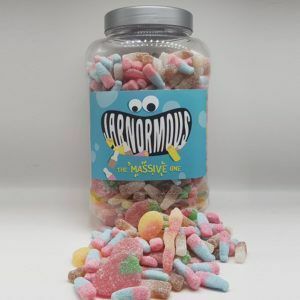 So why not browse the range and order yourself a bag or 10, safe in the knowledge that you can either share your sweets or eat them all to yourself. 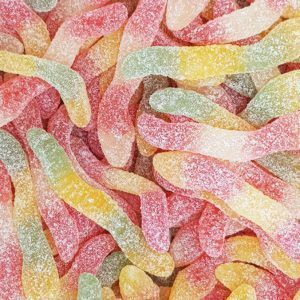 And the best bit about these sweets is all the sugary goodness which is left at the bottom of the bag… I’m right aren’t I !